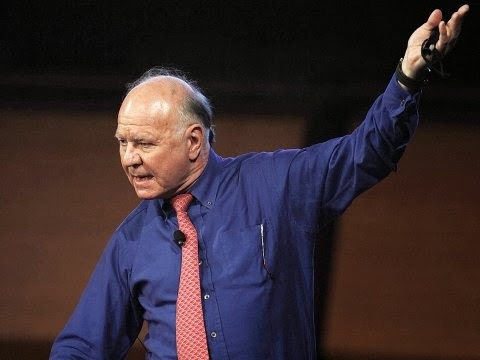 "If I could find a way to short central banks, that is what I would do," Marc Faber told Barron's. "This is the year that people will lose confidence in central banks, mostly because of the failure of Abenomics in Japan. ""One way is to go long gold," Faber said. "I recommend buying physical gold, silver, and platinum. If you are looking for bigger gains, I suggest either mining-company stocks or the Market Vectors Junior Gold Miners exchange-traded fund." When gold rose 15 percent in the first half of last year, the Junior Gold Miners ETF jumped more than 40 percent. Gold traded at $1,279.20 an ounce Friday.Elsewhere, U.S. stocks are "vulnerable to a sell-off," Faber said.